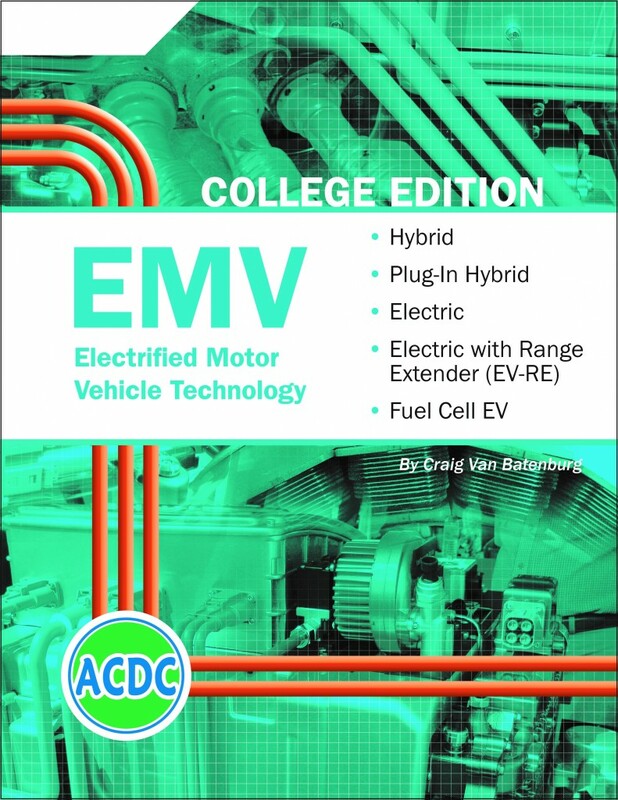 Why should your College consider this ACDC Hybrid/ EV program? When you use one source for staying up-to-date with EMV technology and training resources, it all fits nicely together. 1. Book by itself $300 each. b. Free restocking (for 1 year). Does not apply to the first 15 books.